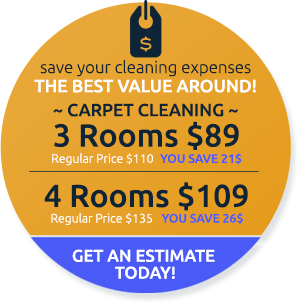 Carpet Cleaning Alexandria VA is a locally owned and operated home cleaning service provider.  Our cleaning services are wide ranging and include carpet cleaning, rug cleaning, upholstery cleaning, air duct cleaning, tile and grout cleaning, wood floor refinishing, water damage restoration, mold testing, mold remediation and more. For more information about our cleaning services or our Eco-Friendly products, please contact our customer service representatives. Don't forget to ask about our free over the phone or on-site price estimates! 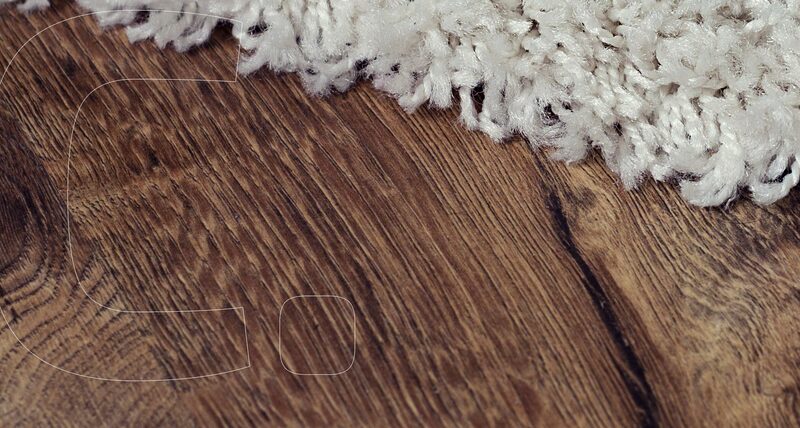 Which Services Go Best With Carpet Cleaning? 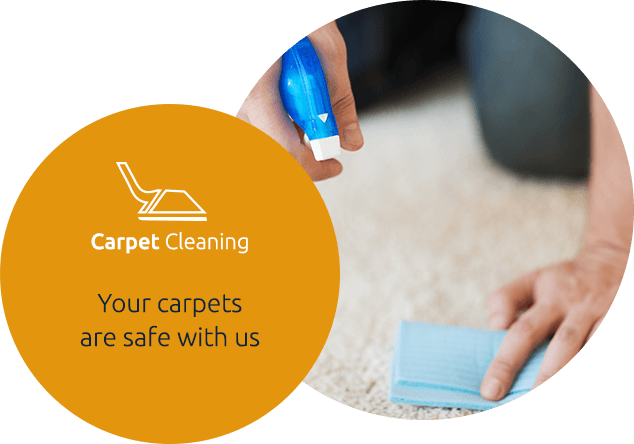 Carpet Cleaning Alexandria is such a fan of the steam cleaning method that we use it for our carpet cleaning and our upholstery cleaning as well. 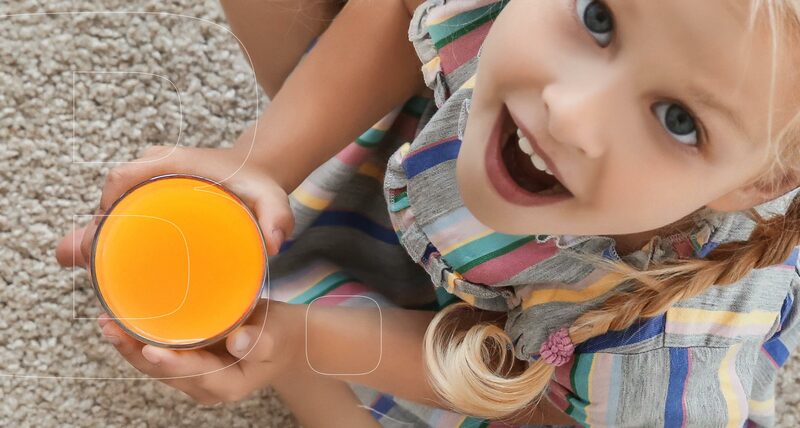 We believe that carpet cleaning is the perfect first step in the process of cleaning, sanitizing, and deodorizing your space and we do not doubt you will feel the results throughout your home. 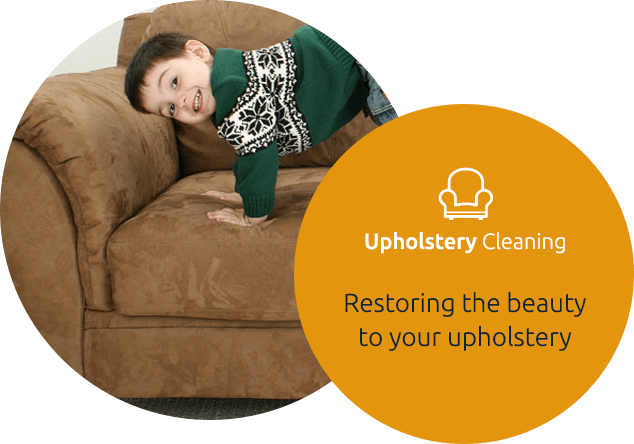 If you would like to take our cleaning abilities to the next level then we would suggest supplementing your carpet cleaning with an upholstery cleaning as well. It just seems like a shame to pollute a perfectly cleaned carpet with all that dust and dander coming from your sofas and recliners. More than anything our goal is to be a convenient and reliable service provider for our customers. We know that just like us our customers work and have various commitments and that is why we have staff on hand every day of the week from 8am to 8pm. And yes, this also includes holidays, since we all know what a carpet can look like after a family holiday meal! Carpet Cleaning For Commercial Spaces Too! 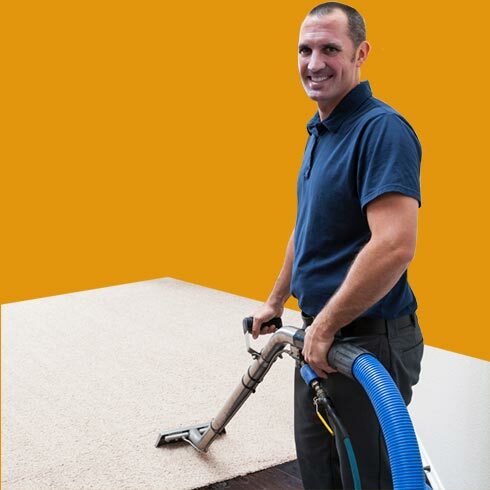 We would like to note that the benefits of cleaning a residential carpet equally apply to commercial carpet as well. Please feel free to ask our customer service representatives about our commercial and industrial cleaning options. 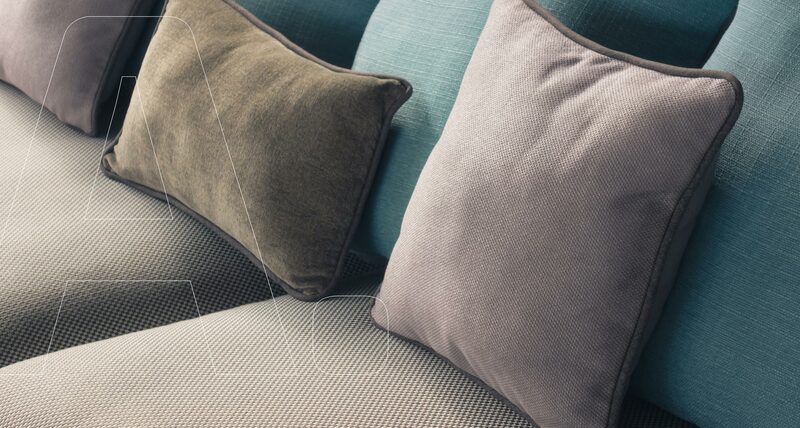 "They were punctual and did an amazing job on my carpet. Very easy scheduling process and fair prices." "My service technician was on time and professional. He did a great job!" "Gino was able to come out the day after I called and cut me a very fair deal on a single room steam clean and sanitization. Will definitely be using them in the future for any further cleaning needs."